A superior 4 bedroomed modern home. Very spacious living areas and a large outdoor bbq area which is partly covered and equipped with lights and music. Lovely relaxed views to the greenways and mountains. Free unlimited WiFi. Hundreds of movies on Netflix for all ages. Plenty of off street parking. Handy to the town centre- restaurants, cafes, supermarkets and the Lake. This region is a walking paradise in absolutely unspoiled landscape. Bring your boat to this beautiful Lake and enjoy sightseeing and water-skiing. This house is an entertainers delight. 3 of the bedrooms have a queen bed each. The 4th bedroom has a single bed plus a bunk set. So the 4th bedroom sleeps 3. There is an ensuite off the main bedroom with a shower, toilet, and vanity basin. The main bathroom has a shower, bath and vanity basin. Fabulous property, has everything you need, clean and tidy. Would stay again! 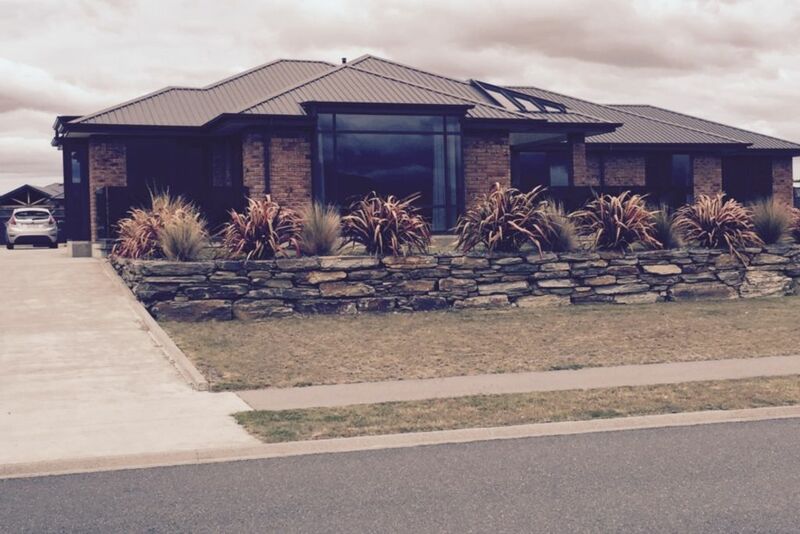 Wonderful spacious home with fantastic views. Very nice grounds and outdoor area. Close to town and great location for visiting Milford and Doubtful Sounds. Fantastic house, exceptionally comfortable and clean, great rooms with linen included, warm, modern with lots of space and 4 lovely bedrooms. Ross was a great host, even giving us a ride to the DOC centre for our walk and let us park a car near house while away. Highly recommended! This was a wonderful place for all our family to stay together in Te Anau while attending a family wedding. The house was very spacious and clean and having an enclosed backyard where our three grandsons could play cricket was fantastic.